Become an RRI CertifiedTM Leader today. 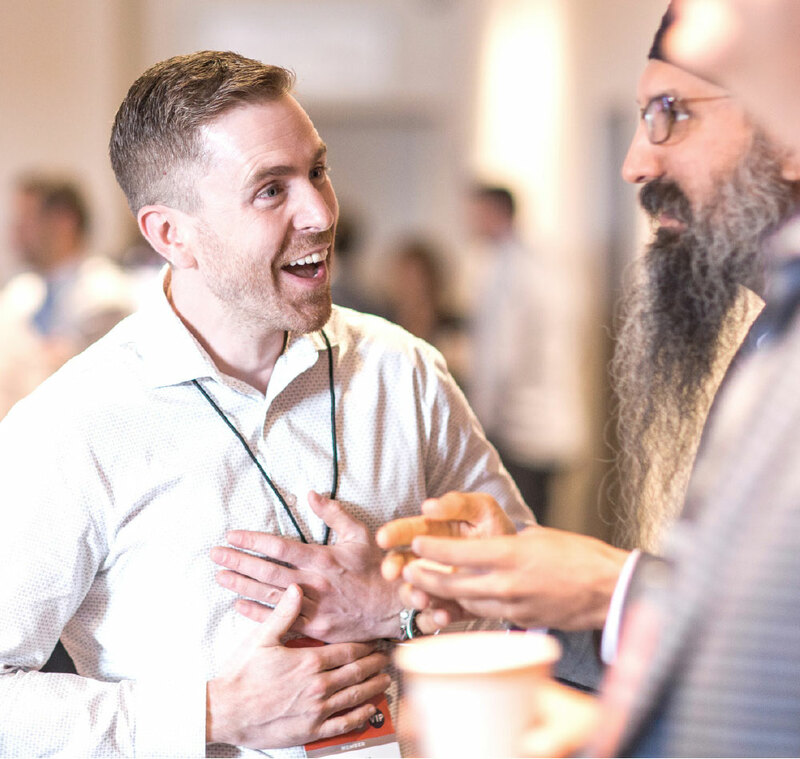 Learn to create champions who can outperform in any market. 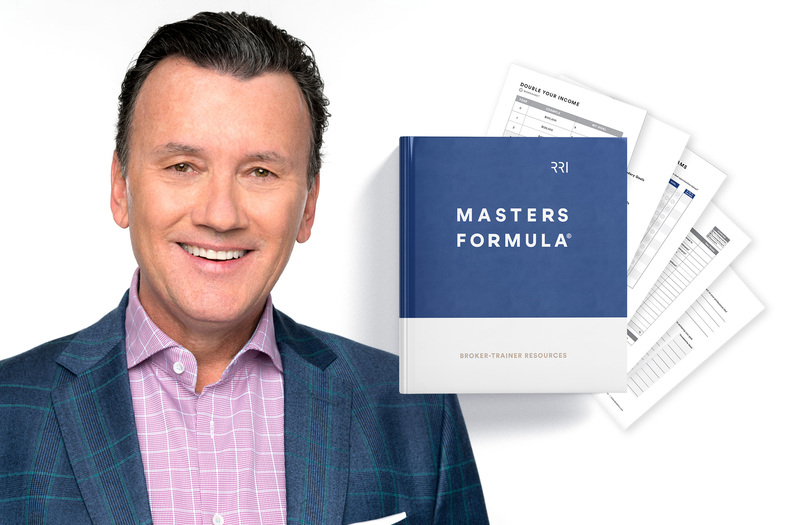 Masters FormulaTM Broker-Leader Certification program equips you with the confidence, skills and tools you need to become an inspiring, engaging and impactful leader. 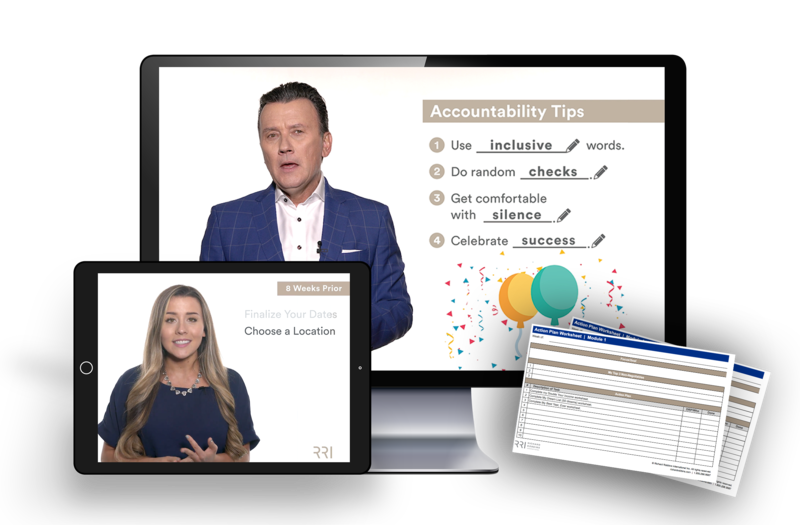 Combining advanced level leadership learning with Richard Robbins, with step-by-step lesson plans and accountability tools, we’ve taken the guesswork out of how to host a powerful training. The easy-to-use, online platform gives you the flexibility to release content at your discretion, track your agents’ progress (homework), pull reports and view test scores to identify areas for improvement for future coaching. 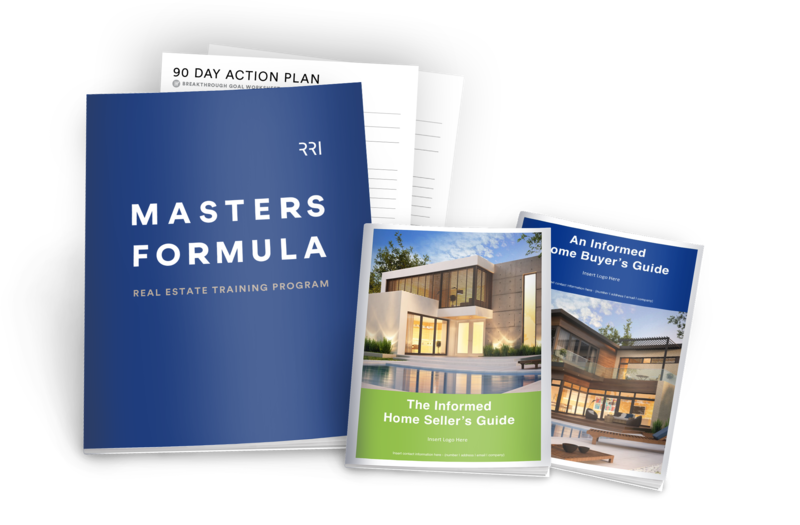 Masters FormulaTM Agent Certification is a 10 week program that combines in-class participation, online learning and accountability for maximum results and effectiveness. Contact RRI at 1.800.298.9587 or register below. 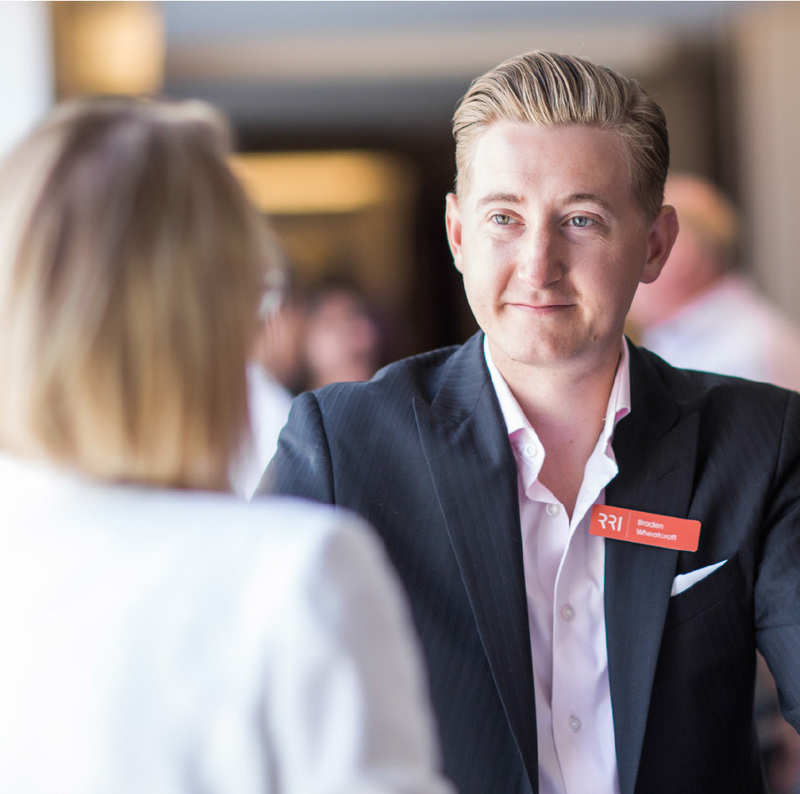 Get an RRI Advisor to take you through the program. They will be in touch within 4 business hours to answer all your questions or call 1.800.298.9587.